HBO has announced its slate of upcoming fall TV shows, which excitingly includes the oft-delayed sci-fi theme park series Westworld, based on Michael Crichton’s 1973 film of the same name. Earlier in 2016, HBO halted production of the series, confusing viewers as to when exactly they would be able to see it air. There’s no specific date nailed down for it just yet, but at least we know it’s coming at some point in 2016. 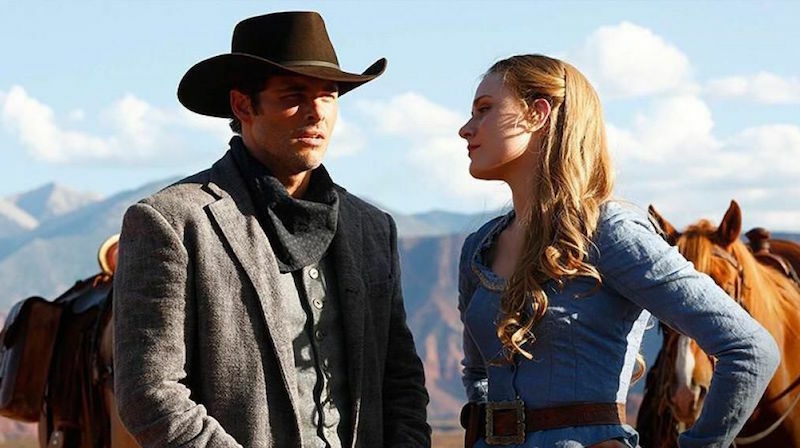 The series will star Anthony Hopkins, Ed Harris, Evan Rachel Wood and James Marsden as denizens of a western theme park where human-like androids begin to exhibit eerie artificial intelligence outside of their intended parameters. HBO also confirmed that the first season will consist of ten episodes. Another new series sees the return of network favorite Sarah Jessica Parker in Divorce, which is set to be a new half-hour comedy/drama series about the titular subject that revolves around a woman named Frances (Parker) deciding to make a fresh start late in life. The other two shows are also half-hour sitcoms; one deals with “uncomfortable experiences” encountered by a pair of black friends called Insecure, and another is about a pot dealer in Brooklyn called High Maintenance. The network gave no further details about Westworld, but we should get a steady flow of information regarding the series as the fall grows closer.